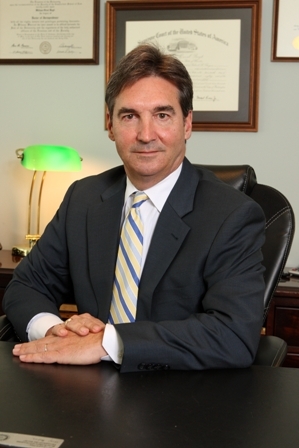 Attorney William O. Boyd is the president of the law firm of William 0. Boyd, P.A. with offices in Mount Dora, The Villages and Winter Park, Florida. A native of Mount Dora, Bill is a graduate of the Christian Home and Bible School of Mount Dora. He received a Bachelor of Arts degree in Political Science from Lipscomb University in Nashville, Tennessee and then obtained a Juris Doctorate degree from the Cumberland School of Law of Samford University, Birmingham, Alabama. He was admitted to the Florida Bar in 1976 and entered private practice in Mount Dora in that year. Mr. Boyd is admitted to practice in all Federal and State Courts within the State of Florida, including the United States District Court for the Middle and Southern Districts of Florida, the U.S. Court of Appeals for the Eleventh Circuit. Mr. Boyd was admitted to practice before the Supreme Court of the United States in 1980. Mr. Boyd is a member of the Florida, Lake County and American Bar Associations. He is also a member of the Real Property, Probate and Trust Law Sections of both the American Bar Association and the Florida Bar. He is a member of the Central Florida Estate Planning Counsel and WealthCounsel, LLC which provides drafting systems and continuous legal education for more than 1,100 estate planning attorneys nationwide. Mr. Boyd practices solely in the areas of estate planning and administration and is a noted lecturer on the subject throughout the Central Florida area. Bill has also taught on estate planning at the People's Law School of Seminole State College and has been an adjunct professor at Lake-Sumter State College. An active member of the community, Mr. Boyd served as Mayor of Mount Dora from 1983 to 1987. He is a past president of the Mount Dora Rotary Club and a past director of the Mount Dora Chamber of Commerce. Bill is also an involved member of his church, having served in several lay leadership positions through the years, including as a Bible study leader for more than 25 years. 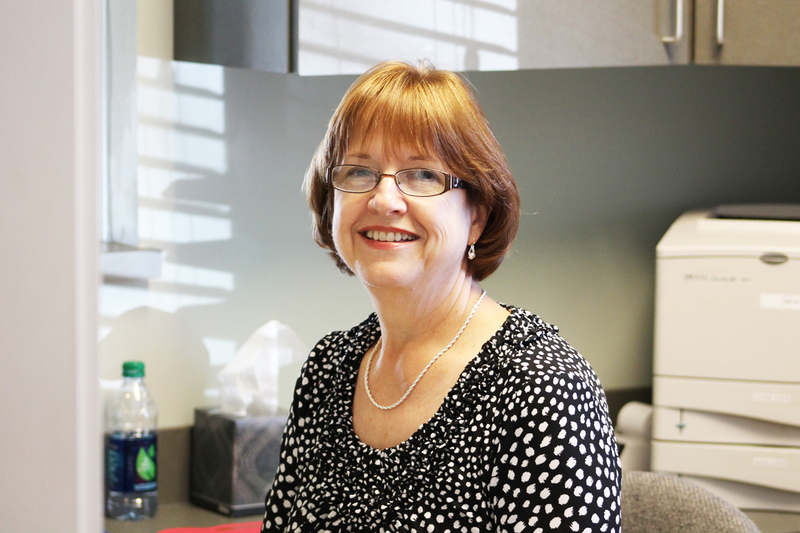 Joan is the Probate and Trust Administration coordinator for William O. Boyd, P.A. 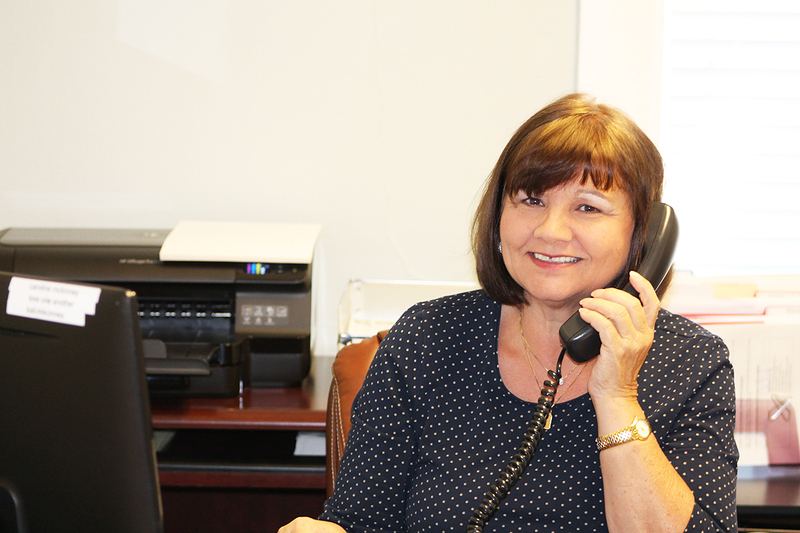 She has over 35 years experience in law, having specialized in the settlement of estates for more than 20 years. 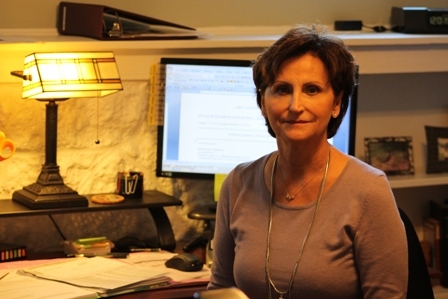 As part of her duties, Joan oversees all of the probate and trust administration matters, including the preparation and filling of all court pleadings and trust accountings. Joan is particularly gifted in understanding and addressing the concerns and issues of family members after they have suffered the loss of a loved one. Jill has been with William O. Boyd, P.A. since 2010, having moved to Florida after working with law firms in Illinois for more than thirty years. In addition to being the office manager, Jill's other duties include serving as client relations manager, data entry and document creation, as well as trust funding coordinator. Jill is usually the pleasant voice you hear on the other end of the line when you call the office. Vickey stated working at William O. Boyd, P.A. in 1998. Vickey has served in various capacities with the firm through the years and is currently serving as an administrative assistant to Joan Boyd in the probate and trust administration of estates, as well as organization the firms data processing, file cataloging and document maintenance. 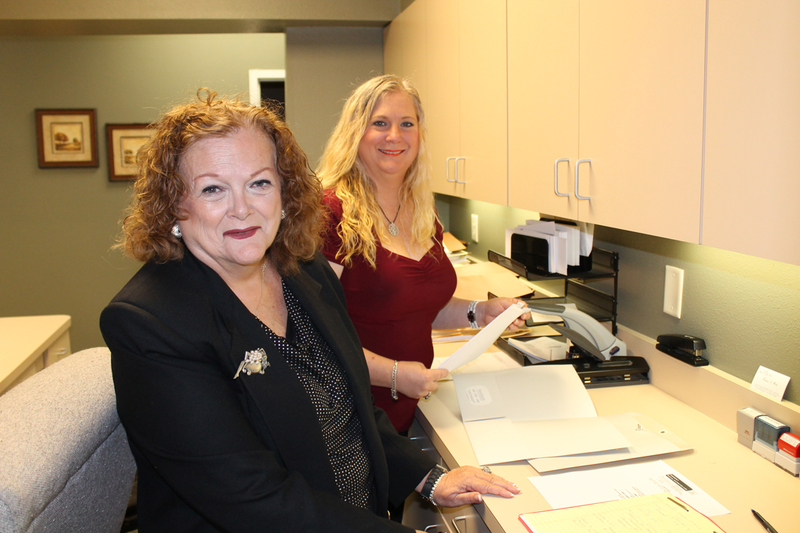 Micheline Dionne and France Farber serve as Client Assistants in our office in The Villages. © COPYRIGHT 2013 | WILLIAM O. BOYD, P.A. Florida Bar Disclosure Statement: The hiring of a lawyer is an important decision that should not be based solely upon advertisements. Before you decide, ask us to send you free written information about our Qualifications and experience.